District patrons now have access to a wide variety of databases online. Online databases are computerized collections of information, indexed for easy retrieval. Some are subject specific while others contain a wide variety of information. Some provide abstracts or full text and some just provide a citation to an article from a periodical or other printed source. The information in databases is generally not available free on the Internet and is usually more reliable and authoritative since it has been produced or selected and edited by people with relevant subject expertise. 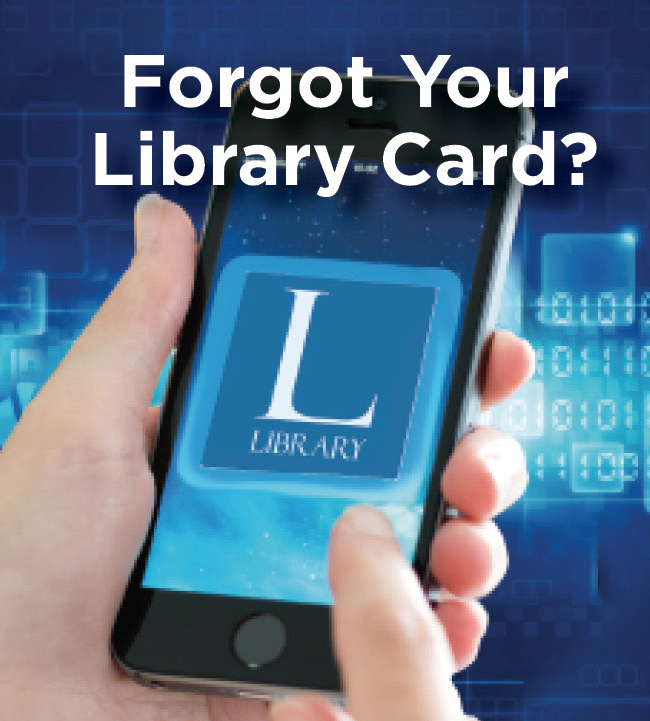 Your North Bellmore Public Library card number may be required to access some of these databases. When entering your card number do not include spaces.